The Cannes Festival (/ˈkæn/) (French: Festival de Cannes), named until 2002 as the International Film Festival (Festival international du film) and known in English as the Cannes Film Festival, is an annual film festival held in Cannes, France, which previews new films of all genres, including documentaries, from around the world. Founded in 1946, the invitation-only festival is held annually (usually in May) at the Palais des Festivals et des Congrès. 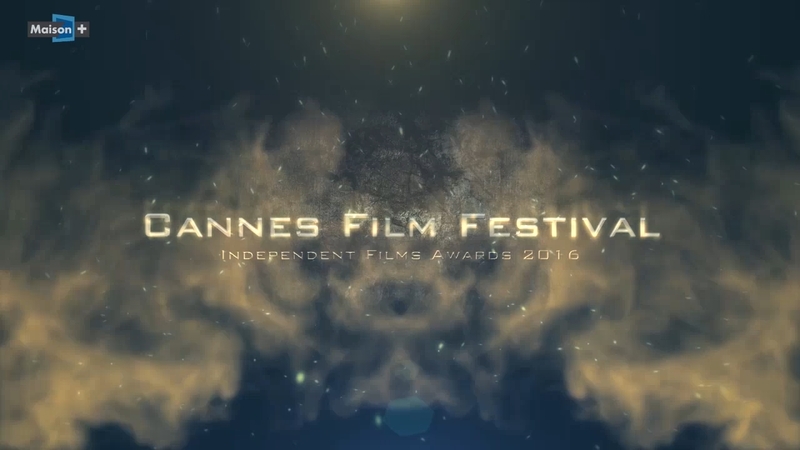 The 2016 Cannes Film Festival took place between 11 and 22 May 2016. Australian film director George Miller was the President of the Jury. I, Daniel Blake, directed by British director Ken Loach, won the Palme d’Or. In 2017, The Festival de Cannes will celebrate its 70th anniversary edition from May 17 to 28. The Cannes Film Festival has its origins in 1932 when Jean Zay, the French Minister of National Education, on the proposal of Philippe Erlanger and with the support of the British and Americans, set up an international cinematographic festival. In 1947, the festival was held as the “Festival du film de Cannes”, where films from sixteen countries were presented. At that time the principle of equality was introduced, with a jury made up of only one representative per country. The festival is now held at the Palais des Festivals, expressly constructed for the occasion, although for its 1949 inaugural the roof was unfinished and blew off during a storm. The festival was not held in 1948 and 1950 on account of budgetary problems. Although its origins may be attributed in part to the French desire to compete with Autumn’s Venice Film Festival, in 1951 Cannes was moved to spring to avoid a fall clash. In 1955, the Palme d’Or was created, replacing the Grand Prix du Festival which had been given until that year. In 1957, Dolores del Rio was the first female member of the jury as a Sélection officielle – Member. In 1959, the Marché du Film (Film Market) was founded, giving the festival a commercial character and facilitating exchanges between sellers and buyers in the film industry. Today it has become the first international platform for film commerce. In 1962, the International Critics’ Week was born, created by the French Union of Film Critics as the first parallel section of the Cannes Film Festival. Its goal was to showcase first and second works by directors from all over the world, not succumbing to commercial tendencies. In 1965, an hommage was paid to Jean Cocteau after his death, and he was named Honorary President for life. The next year, Olivia de Havilland was named the first female president of the festival. The 1968 festival was halted on 19 May. Some directors, such as Carlos Saura and Miloš Forman, had withdrawn their films from the competition. On 18 May, filmmaker Louis Malle along with a group of directors took over the large room of the Palais and interrupted the projections in solidarity with students and labour on strike throughout France, and in protest to the eviction of the then President of the Cinémathèque Française. The filmmakers achieved the reinstatement of the President, and they founded the Film Directors’ Society (SRF) that same year. In 1969, the SRF, led by Pierre-Henri Deleau created the Directors’ Fortnight, a new non-competitive section that programs a selection of films from around the world, distinguished by the independent judgment displayed in the choice of films. During the 1970s, important changes occurred in the Festival. In 1972, Robert Favre Le Bret was named the new President, and Maurice Bessy the managing director. He immediately introduced an important change in the selection of the participating films. Until that date, the different countries chose which films would represent them in the festival. Bessy created one committee to select French films, and another for foreign films. In 1978, Gilles Jacob assumed the President position, introducing the Caméra d’Or award and the Un Certain Regard section. Other changes were the decrease of length of the festival down to thirteen days, thus reducing the number of selected films; also, until that point the Jury was composed by Film Academics, and Jacob started to introduce celebrities and professionals from the film industry. In 1983, a new, much bigger Palais des Festivals et des Congrès was built to host the Festival. It was nicknamed “The Bunker” and provoked many reactions against it. In 1984, Pierre Viot replaced Robert Favre Le Bret as President of the Festival. It was not until 1995 that Gilles Jacob created the last section of the Official Selection: la Cinéfondation. Its aim was to support the creation of works of cinema in the world and to contribute to the entry of the new scenario writers in the circle of the celebrities. The Cinéfondation was completed in 2000 with La Résidence and in 2005 L’Atelier. The Festival’s Honorary President, Gilles Jacob, was appointed in 2000, and in 2002 the Festival officially adopted the name Festival de Cannes. The festival has become an important showcase for European films. Jill Forbes and Sarah Street argue in European Cinema: An Introduction (ISBN 0333752104), that Cannes “became…extremely important for critical and commercial interests and for European attempts to sell films on the basis of their artistic quality” (page 20). Forbes and Street also point out that, along with other festivals such as the Venice Film Festival and Berlin International Film Festival, Cannes offers an opportunity to determine a particular country’s image of its cinema and generally foster the notion that European cinema is “art” cinema. Additionally, given massive media exposure, the non-public festival is attended by many movie stars and is a popular venue for film producers to launch their new films and attempt to sell their works to the distributors who come from all over the globe. Prior to the beginning of each event, the Festival’s board of directors appoints the juries who hold sole responsibility for choosing which films will receive a Cannes award. Jurors are chosen from a wide range of international artists, based on their body of work and respect from their peers. Feature Films – An international jury composed of a President and various film or art personalities, who determine the prizes for the feature films in Competition. Cinéfondation and Short Films – Composed of a President and four film personalities. 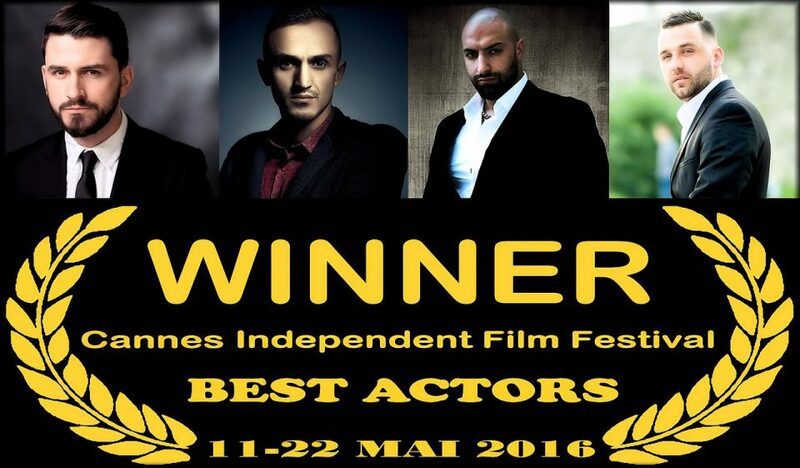 It awards the Short Film Palme d’Or as well as the three best films of the Cinéfondation. Un Certain Regard – Composed of a President, journalists, students in cinema, and industry professionals. It awards the Un Certain Regard Prize for best film and can, moreover, honour two other films. Caméra d’Or – Composed of a President, as well as film directors, technicians, and French and international critics. They award the best film in any category.